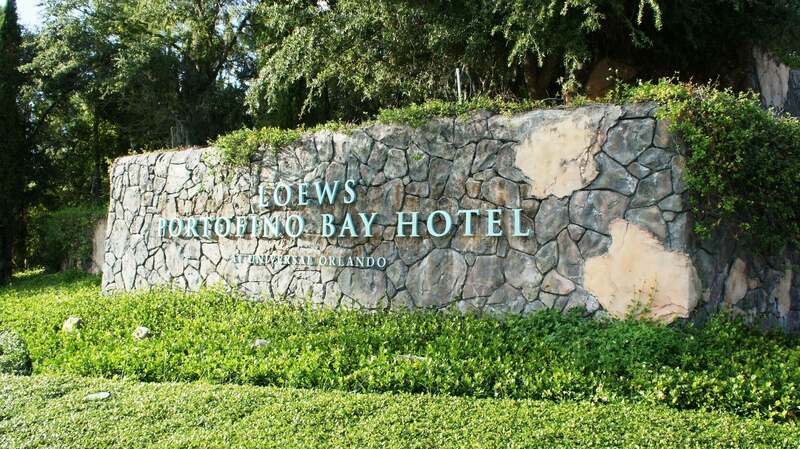 Welcome to Orlando Informer’s coverage of Loews Portofino Bay Hotel, one of three premier on-site hotels at Universal Orlando Resort. 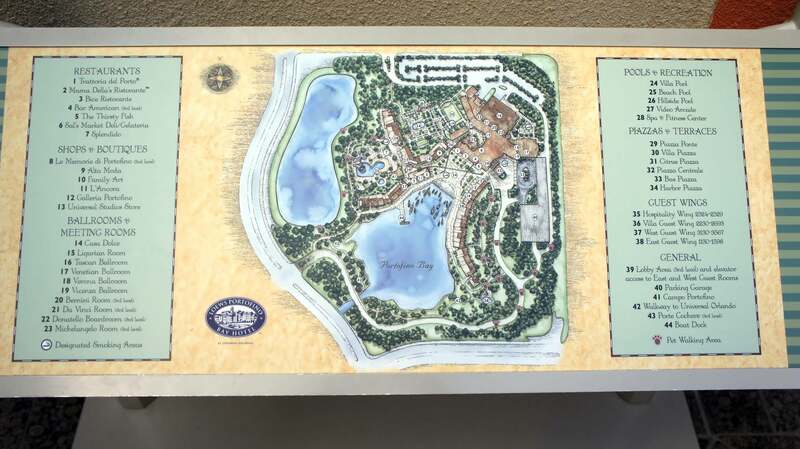 As Universal’s flagship hotel property, Portofino Bay offers the most luxurious accommodations and the largest amount of amenities of the five on-site venues. These pages include extensive information about Portofino, as well as the largest full-screen, high-resolution photo archive of this hotel available on a single website (over 200 images). This AAA 4-Diamond award-winning hotel is modeled after the famous fishing village of Portofino on the Italian Riviera. Nestled around a picturesque harbor, the hotel’s design and amenities are all intended to complement the illusion of “being there” and provide a stage for each guest to enjoy a fun and romantic Mediterranean escape.